So this past Saturday. 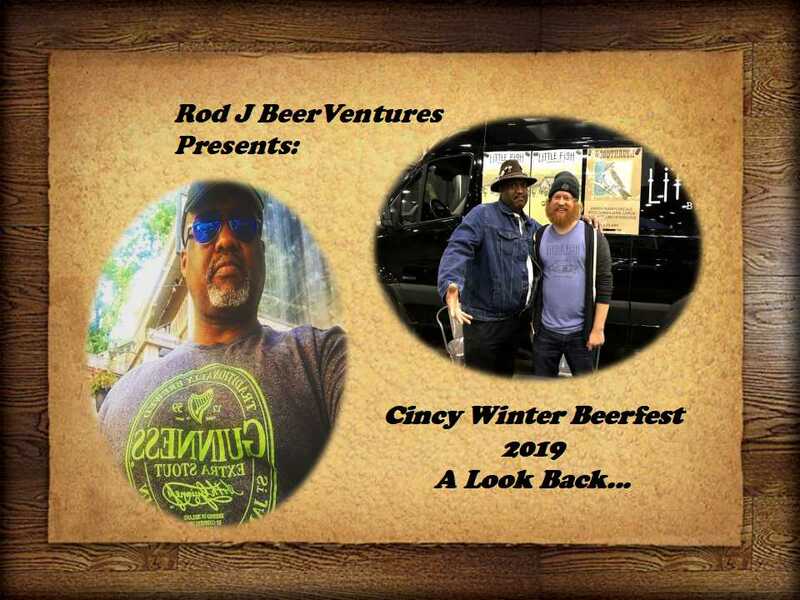 it was once again time for the Cincy Winter Beerfest. Usually, I would be there as a volunteer but this year for the first time, I decided to go as a patron which actually felt kind of funny. 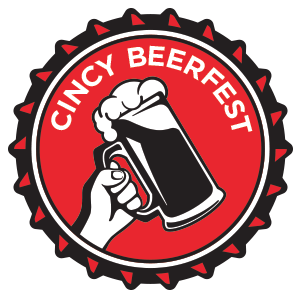 As I moved freely through the crowd, it was nice seeing some old faces of volunteers that I worked with in the past as well as some of the beer representatives to which I have come to know over the years, old and new. Here is some of the footage from the event as well as the sampling of some of the beers which will be listed at the end of the video. Each year, more and more, I am happy to see so much of the craft beer movement that we have here in Cincinnati that seems to just keep on growing. Check out the video which you can find here, and Cheers to you all having a great Sunday. Now, Go Get Your Beer On!